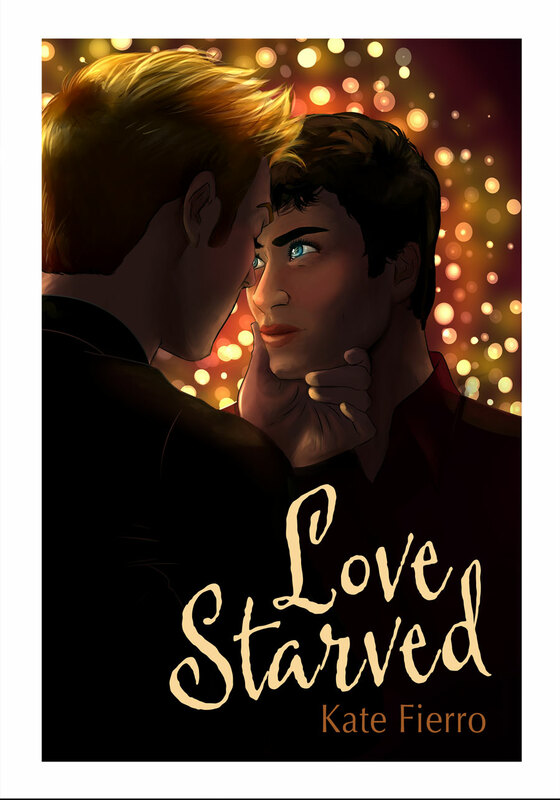 If you’re in the US and want to get your hands on one of five print copies of Love Starved, enter the Goodreads giveaway. The winners will be announced on April 28. For an international giveaway of three multi-format ebooks of Love Starved, click on the Rafflecopter giveaway instead. It ends on April 23. Love Starved will be released by Interlude Press on April 21.